Home Cover Story Is there a scribe in your future? 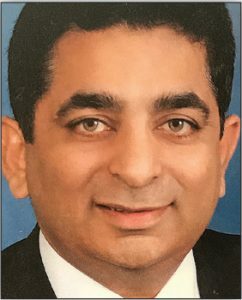 AS HIS administrative responsibilities ballooned, California hospitalist Sanjay Muttreja, MD, knew that something had to give. What ended up suffering was his clinical documentation. 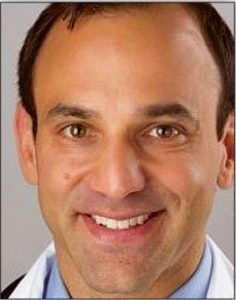 Meanwhile, hospital leadership at Inland Valley Medical Center and Rancho Springs Medical Center knew he was working his tail off both as a clinician and as medical director for a dozen Envision Physician Services (formerly EmCare) hospitalist groups throughout southern California. “They wanted to help me,” so the ED director offered to “share a scribe” with him. While the data are still being analyzed, Dr. Muttreja adds that having a scribe appears to have contributed to a hike in the hospitals’ case mix index (CMI), as well as better reporting on quality measures and an increase in on-time record completions. Health’s Southeast operations, served as medical director of a medical scribe company before joining TeamHealth last year. He says that data on scribe performance are lacking. Using medical scribes, he points out, can allow physicians to spend more time with patients and less time with an EHR. And “scribes can document the bulk of information collected during an admission history and physical,” suggesting a potential niche for pairing scribes and admitting physicians during times of high-admission volume. Dr. Muttreja also presents this perspective: Offering work to scribes, who usually are younger and planning to go on to be medical professionals, is doing them a big favor. It’s allowing them, he says, to get their “feet wet” and figure out if this is what they really want to do. But such productivity and cost-saving conclusions aren’t a sure thing. In fact, the Tacoma, Wash.-based national organization Sound Physicians conducted a pilot study utilizing scribes for hospitalists last year. It decided to not pursue that model, although the company continues to use scribes in emergency medicine. For hospitalists, Sound Physicians is looking at other ways to optimize efficiency such as telemedicine and greater use of advanced practice clinicians. Sound Physicians isn’t discarding the model completely, however. As Dr. Birkmeyer says, “I can see a role for scribes in a subset of practices that need extra support.” In situations where programs may be having problems staffing, for instance, scribes may provide some relief and help clinicians avoid burnout. 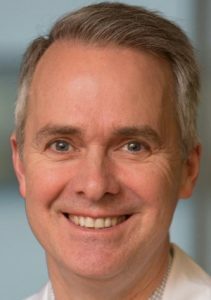 And although both empirical and anecdotal evidence are mixed on whether using scribes boosts hospitalist productivity enough to offset their costs, one outcome few dispute is provider satisfaction. Once they try them, almost “everybody likes having scribes,” says Eric Edwards, MD, medical director of the division of hospital medicine at the University of North Carolina’s Hillsborough Hospital. There, scribes work alongside hospitalists during the weekday noon-9 p.m. swing shift. In other facilities, however, scribes are credited with improving hospital reimbursement. 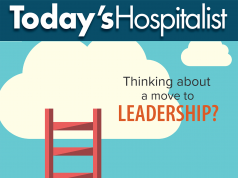 One study published in the May/ June 2015 issue of Physician Leadership Journal concluded that adding medical scribes to hospitalist shifts increased the CMI at two suburban Chicago community hospitals by nearly 0.3. Each change of 0.1 translated to “an approximate gain of $4,500 per patient to the hospital on Medicare patients,” explains study coauthor Jeffry Kreamer, DO, chair of Best Practices Inpatient Care. The 50-doctor hospitalist group staffs five Advocate Health Care hospitals in suburban Chicago. 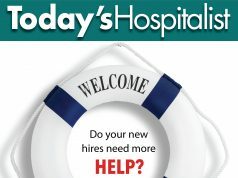 According to Cassy Panter, director of hospital scribe services for the Ft. Lauderdale, Fla.-based national scribe staffing company ScribeAmerica, hospitalist scribes, at least those her company staffs, often serve as “an extension of the hospital’s CDI teams.” They attend regular clinical documentation improvement meetings and act as intermediaries when CDI staff needs answers and clarifications from physicians. 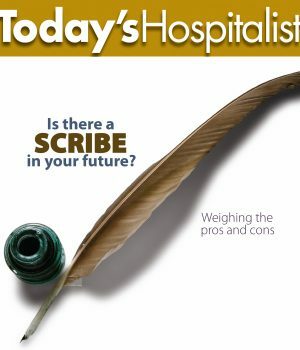 She recommends that hospitalists use scribes for more than just documentation, something that distinguishes them from ED scribes. (See “Don’t hire an ED scribe.”) “Their scope expands into anything that is nonclinical, like doing courtesy messaging to primary doctors that a patient has been admitted or scheduling follow-up appointments,” Ms. Panter says. Many hospitalist groups have renamed their scribes “care team assistants” or “physician care assistants”(PCAs) as a result. At some hospitals, scribes also do courtesy rounds, re-visiting patients to ask if they have any additional questions for their doctor. While scribes cannot legally provide any clinical care or touch patients, they can give nurses a heads-up about physician orders. They can also check results and relay messages. 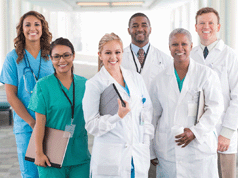 Some programs also find that employing scribes is an effective hospitalist recruiting tool. Before hiring its PCAs, the hospitalist group at Washington Hospital in suburban Pittsburgh was calling in locums every time the census surged and hospitalists each had to see more than 20 patients. 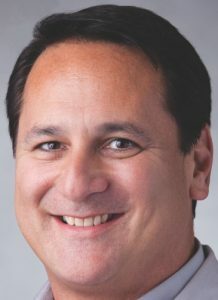 Because the practice was understaffed, that was happening “six to eight days each month” and “costing us a lot of money,” says Nathan Goldfein, MD, senior vice president of hospital medicine operations for Envision Physician Services. Since adding PCAs last spring, both locum use and overtime have dropped to zero and hiring has become easier. “For the first time in four years, we are fully staffed,” says Dr. Goldfein. For him, “the business case is easy” to make in short-staffed, growing programs like his own. Where the business case is harder to make, he explains, is in groups that are fully staffed or where employing hospitalists spend significant time in intensive care units or doing procedures. Such situations produce less work for nonclinical clerks like scribes. Even at Washington Hospital, Dr. Goldfein points out, scribes work only during the day rounding shifts; the night shifts are not busy enough. Plus, hospitalists who have decent computer skills or advanced EMRs may not need them. And they are usually not a good option for smaller hospitals that need providers who can double as clinicians or in remote communities that lack a pool of pre-med college students looking for work. 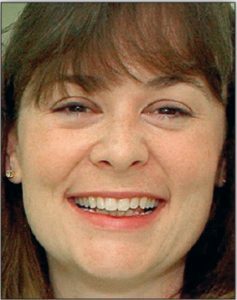 Amanda Green, MD, has experienced that recruiting problem first-hand. Several years ago, when her hospitalist group at the 180-bed Paris Regional Medical Center in Paris, Texas, was under different management, she had a scribe to work with. But when that management company left, so did the scribes, and the new managers were not sold on the model. Trying to recruit a good quality scribe has proved to be just about impossible. On the other hand, inexperienced scribes and high turnover sometimes “added time to the end of my day,” as she would have to double-check or even rewrite the day’s notes before she could sign them. But comparing life with and without scribes, Dr. Green concludes, “I would absolutely pay $10 an hour to have my own clerk, who is scribe-like, with me on my rounds”—even out of her own pocket. ALL SCRIBES are not created equal. Specifically, experienced emergency department scribes aren’t automatically effective in hospital medicine. Moreover, she explains, the work demanded and the skills needed are so different that she looks for completely dissimilar backgrounds when initially hiring. 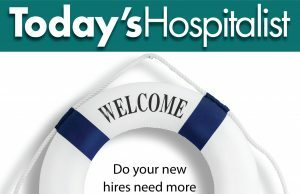 Although both need some university education and an interest in medicine, the perfect hires for inpatient medical scribe posts are young people with experience collaborating on research who may be in their gap year, preparing to apply to medical, physical therapy, physician assistant or nursing school. • Relinquish (some) control. It’s not unusual for doctors to think they can write a note faster and better than a scribe. “It’s true, but the reality is that it is not true,” says Nathan Goldfein, MD, senior vice president for hospital medicine at Envision Patient Services (formerly EmCare). “The reality is that physicians’ documentation is horrible.” That why “the CMI goes up” after scribes come in. THE IDEA OF HIRING scribes “seems to percolate up periodically” at Virginia Mason Medical Center in Seattle. But the group chose instead to hire medical assistants who help with nonclinical work, including fielding post-discharge calls, processing requests for refills on chronic medications, helping assign admissions and tracking down medical records. What those assistants don’t do, says Virginia Mason hospitalist Thérèse Franco, MD, is follow doctors and provide documentation. As for documentation, Dr. Franco says the hospitalists are more interested in innovative alternatives, like redesigning workflow, optimizing their EHR and incorporating voice recognition into documentation tasks. Other situations where the scribe model may not be the best are practices that need people with more—not less—clinical ability. 1 Comment on "Is there a scribe in your future?" How about cutting the regulations and trimming those notes downs to what really matters. Assessment and plan.